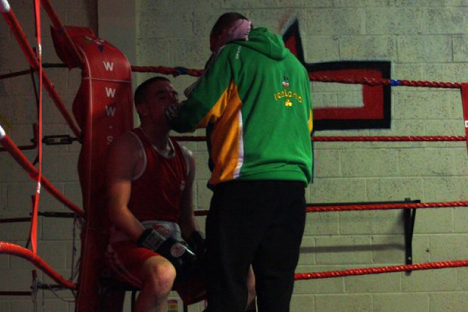 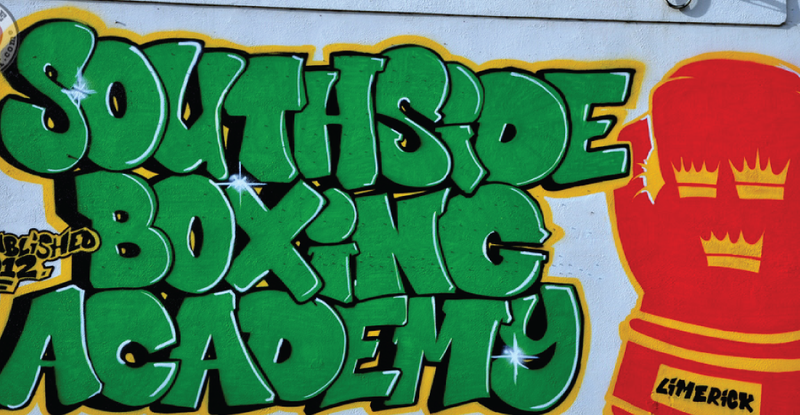 Southside Boxing Academy provides sport and leisure activities for young people in the Southside of Limerick. 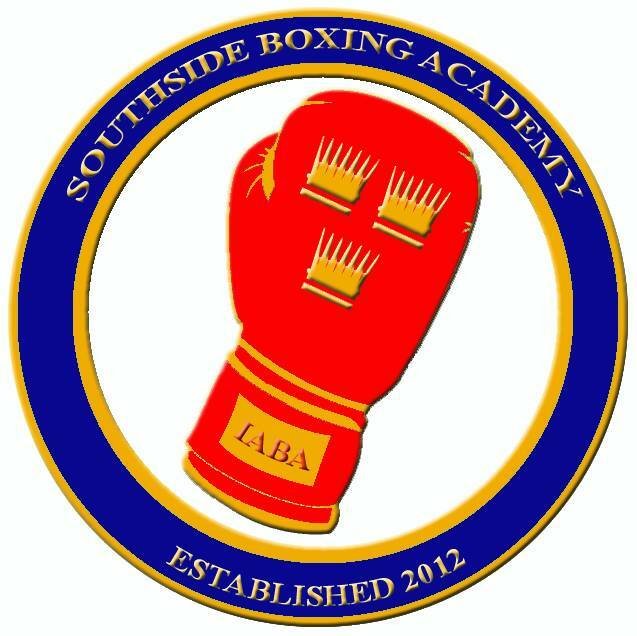 Established in 2012, the Boxing Academy works with over 100 club members in a positive and community based environment. 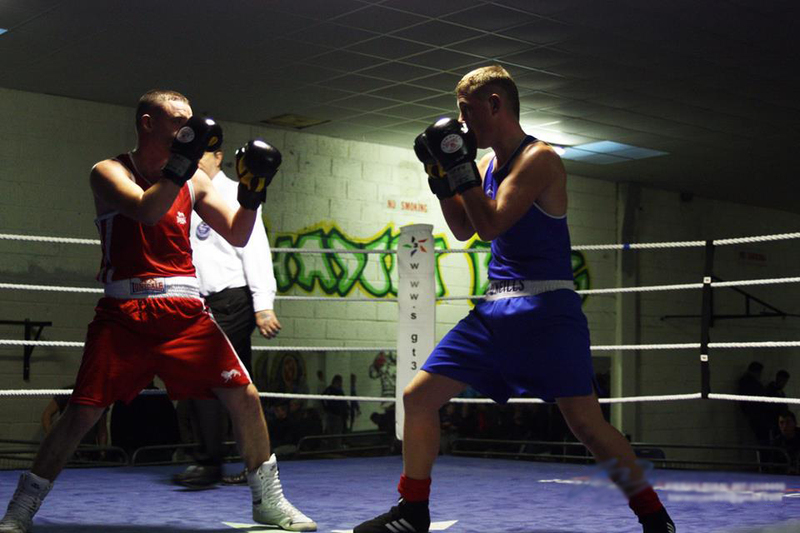 Enabled the installation of a heating system and other electrical works together with the development of Ladies and gents dressing rooms, showers and toilets.